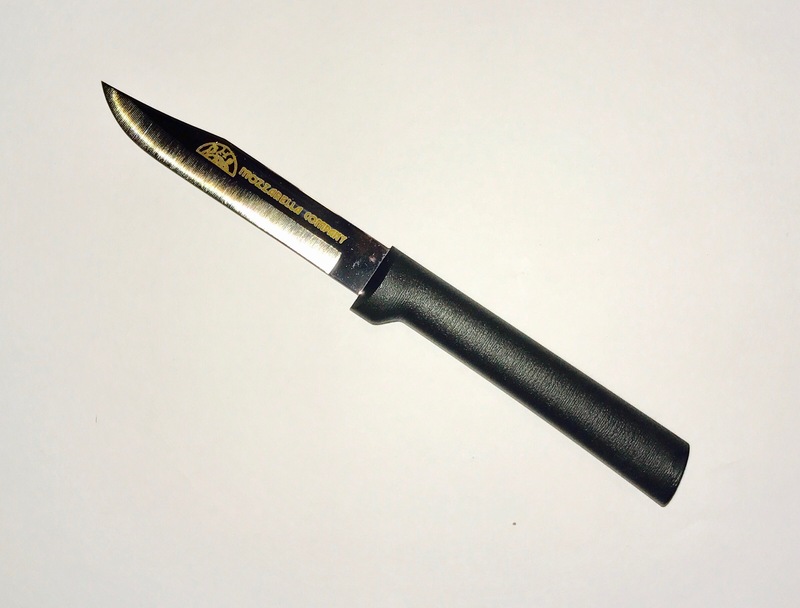 High-grade stainless steel blade with black stainless steel resin handle. 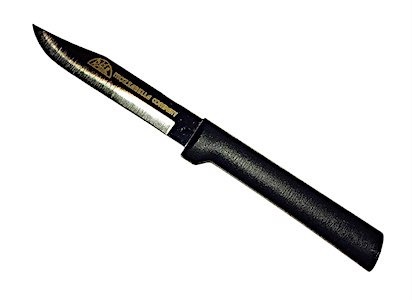 Mozzarella Company logo on blade. 6.25" in length. Keeps its sharpness for years and very versatile.